Adho Mukha Dandasana (Plank Pose) is an exceptionally essential posture utilized both as a part of the yoga world and in the sports world. In spite of the fact that this stance appears to be an irrelevant move, it is basic to survey your body. Adho means “down”, Mukha means “face” and the meaning of Dandasana is “staff”. This asana is famous as Plank Pose. In Sun Salutation Plank Pose is one of the positions. First get into the position of Downward facing dog (Adho Mukha Svanasana) or lie down on the floor. Now put your palms on the ground next to your shoulders. Keep your feet flexible with the bottoms of toes on the ground. Now breathe in deeply and press up to a pushup. Your body ought to be in a straight line from your heels to the top of your head. Press your navel toward your spine at the time tighten your buttocks. 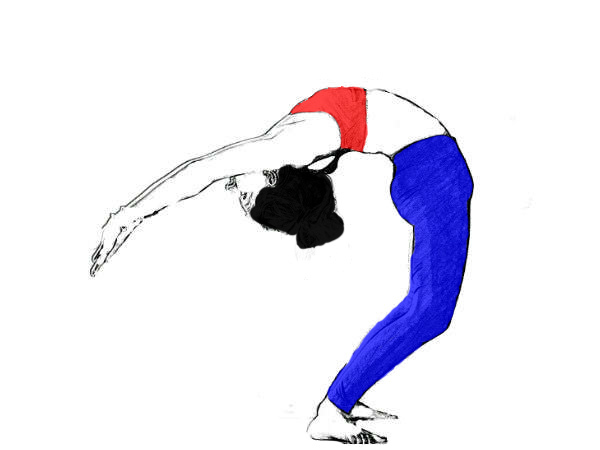 Now look down at the floor to maintain your head in the neutral pose and breathe normally. Remain in the position for 10 to 20 seconds. After that lower down your body to the ground and rest for a while then repeat the process 5 to 6 times. 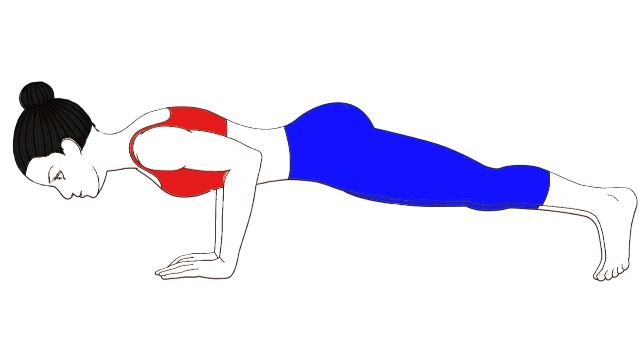 Get into the Plank Pose, which is mentioned above. Pivot (rotate) your body to your left side and try to maintain the balance on your right arm, with your left feet stacked to your right side. Keep your left hand on hip or broaden it toward the roof. Remain in the position for 10 to 15 seconds, come back to the full plank pose and lower yourself to the floor. Rehash the activity on the other side. 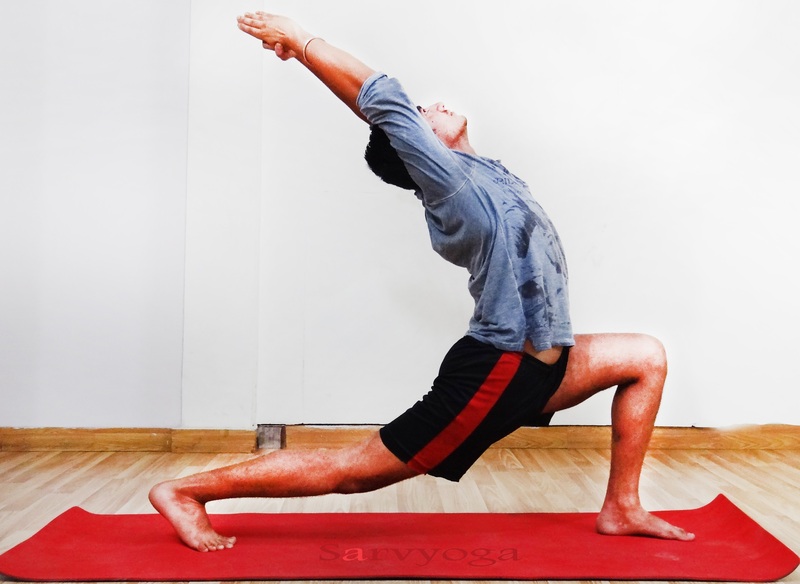 Mukha Dandasana gives strength to your spine, arms and wrists. Plank Pose lengthens your spine, strengthens your lower back muscles. It tones all the core muscles of your body. Improves posture of the body. Increases the endurance and stamina in your body. 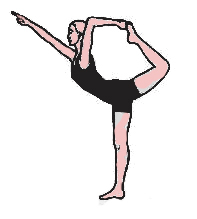 If you are suffering from Carpal tunnel syndrome, then perform this pose with your knee support or on your forearms. Patients of Osteoporosis strictly avoid this. Don’t go beyond over your limits and abilities. In medical issues, consult a doctor and Yoga expert before attempting any yogic activities. (Eat healthily and think positively, you have only one chance, so don’t get into bad habits, its spoil your life). Keep practicing.